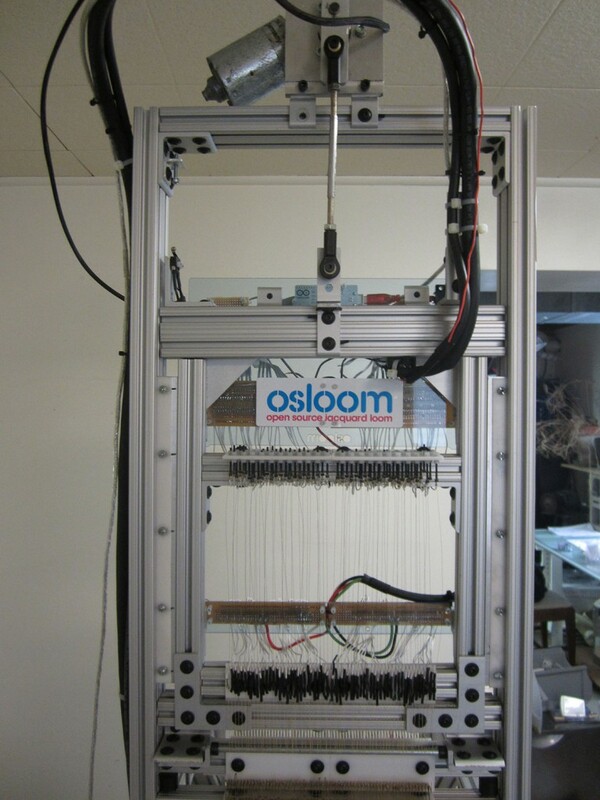 OSLOOM (short for OPEN SOURCE LOOM) is a project aimed at creating an open source electromechanical thread-controlled floor loom that will be computer controlled. 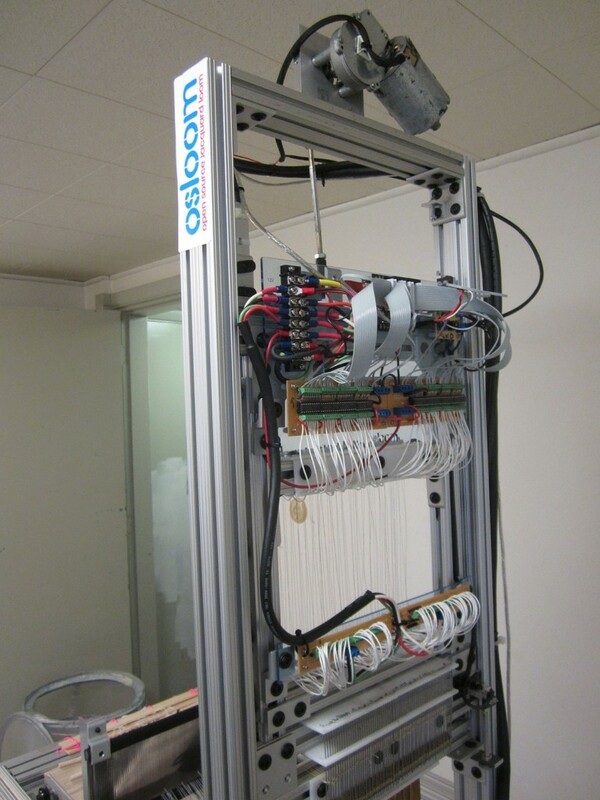 A loom is a device used to weave fabric. 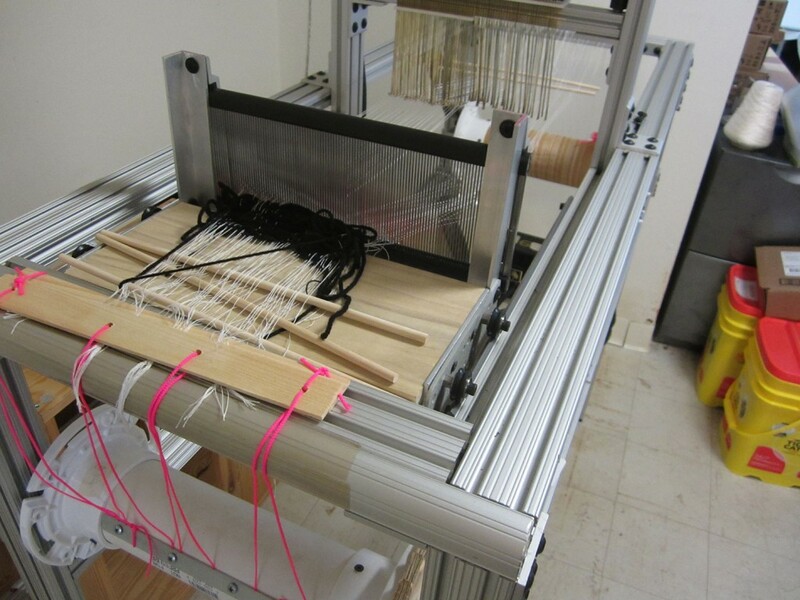 The loom itself will be a Jacquard style loom. Jacquard looms allow for the individual control of each thread which in turn allows for photographic imagery to be woven. 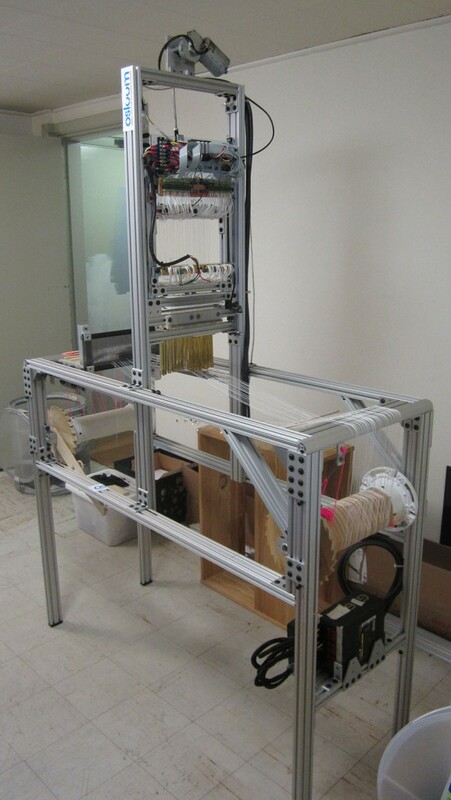 Jacquard looms like this exist commercially but they are very expensive (upwards of $30,000) which puts them out of reach for individuals and small educational facilities.The OSLOOM could be produced way more economically than that and truly revolutionize what the studio weaver could accomplish. 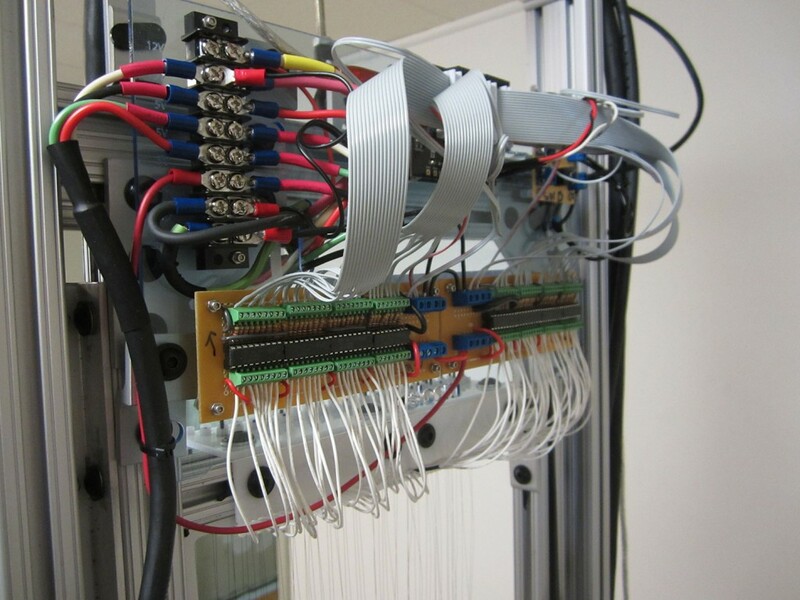 The idea of a DIY open source loom is one that not only artists could benefit from but many individuals and learning centers could gain a resource by building one of these looms as well. Please use http://osloom.org/ for further details.